If you feel hungry after gazing at Ahmet Hamdi TanpInar Edebiyat Muze Kutuphanesi, come to this bbq to dine at. 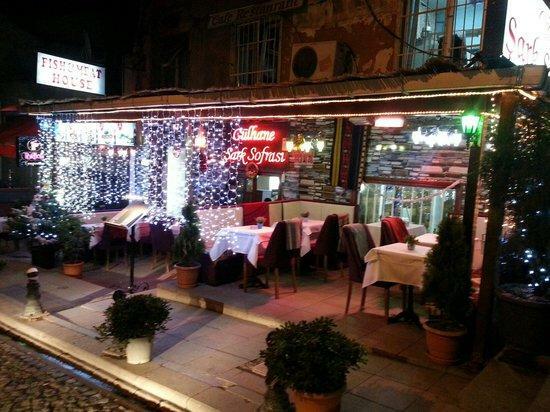 If you like Turkish cuisine, then Gulhane Sark Sofrasi is worth visiting. 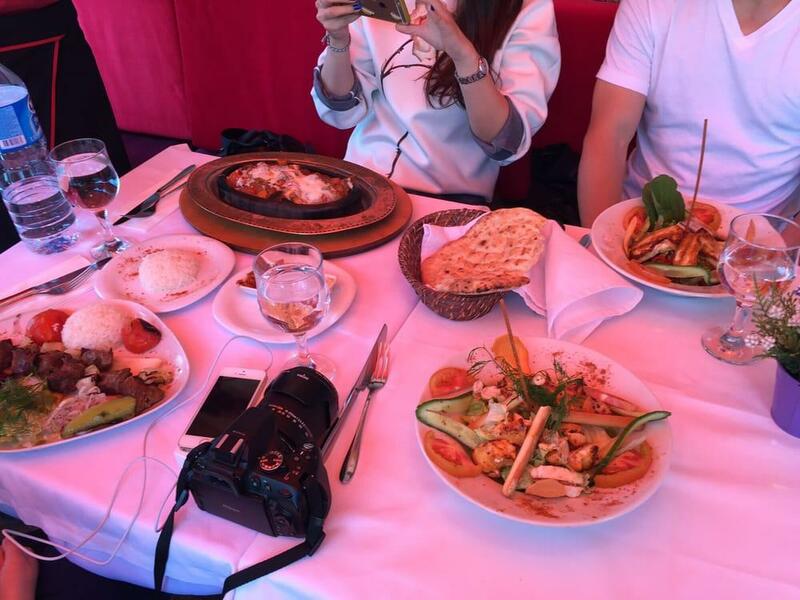 Mouthwatering meat kebabs, sea bass and lamb have a good taste. Good baklava dessert, yogurt and ice cream can be what you need. Try delicious house wine, cordial or beer, it's a must while visiting this place. Apple tea is great, try it. This spot is famous for its great service and friendly staff, that is always ready to help you. Low prices are something that should be said about this bbq. You will definitely appreciate the charming atmosphere and divine decor. But Gulhane Sark Sofrasi has been rated below average by Zomato users. Yummy food, Musa was good server, the songs were good but not according to the restaurant settings. The food was amaziny and tasty. And good complementary sweet dish and apple tea. It was a good experience..
A lovely restaurant tucked away from the main tourist restaurants and cafes. Between topaki palace and haha Sophia. Friendly and helpful staff!